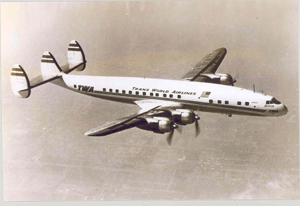 On the morning of December 16, 1960, United Airlines Flight 826, a Douglas DC-8, collided with Trans World Airlines Flight 266, a Lockheed L1049 Super Constellation. The TWA aircraft crashed at Miller Airfield on Staten Island. 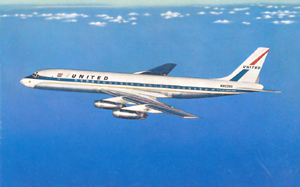 The United DC-8, however, continued several miles to the northeast and impacted the ground in Brooklyn. The death toll included 128 persons aboard both aircraft and six additional persons on the ground in Brooklyn. This death toll exceeded that of the midair collision over the Grand Canyon four years earlier, making this, at the time, the worst air disaster to date. As a result of the Grand Canyon accident, a broad reaching overhaul of the U.S. air traffic control system was underway. Although these efforts reduced the chance for additional midair collisions, the possibility was not eliminated. This accident was a landmark event and caused a re-evaluation of the air traffic modernization effort at the highest levels of government.